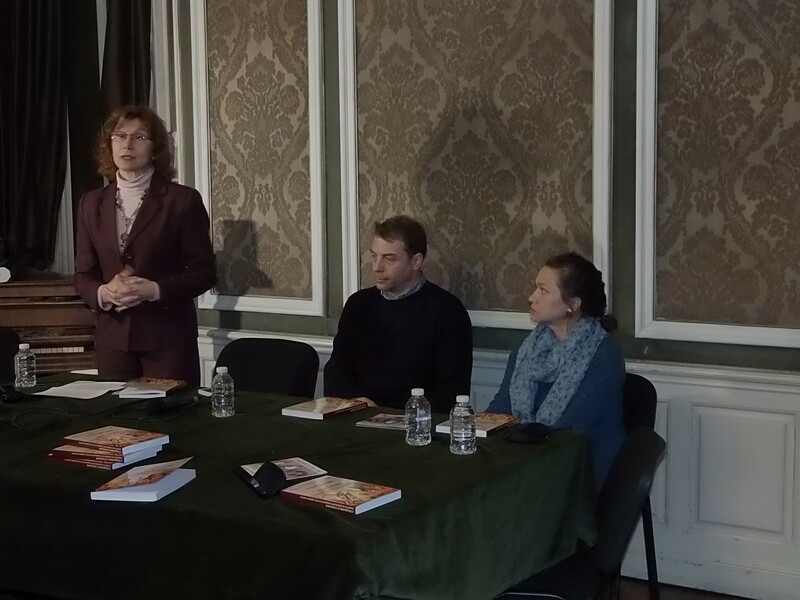 The project “Anguish and Salvation. 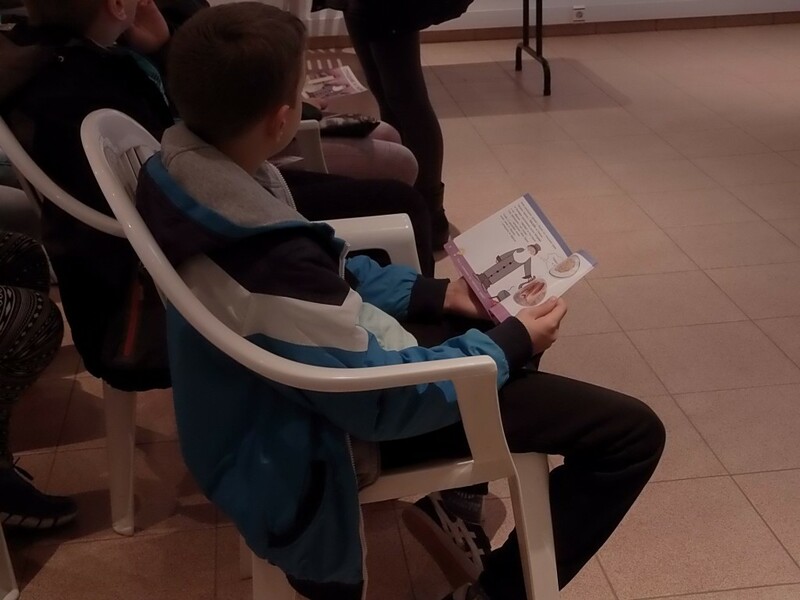 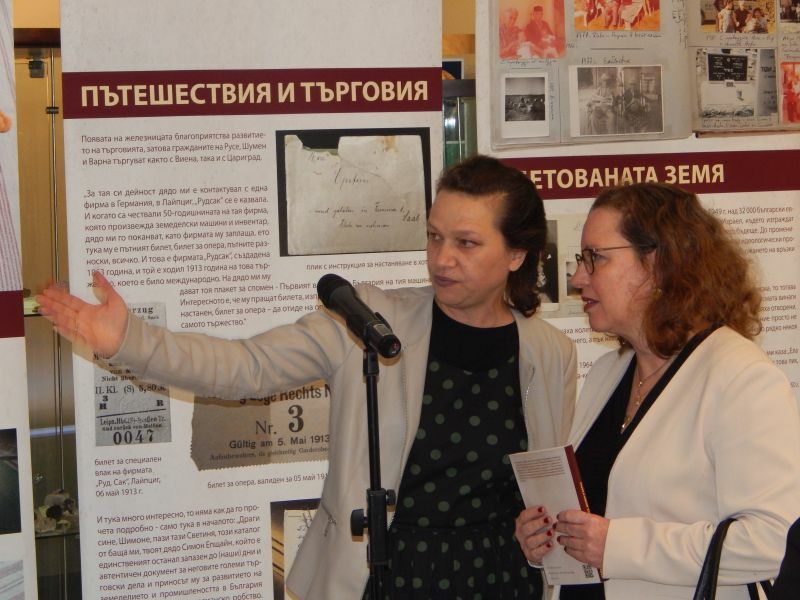 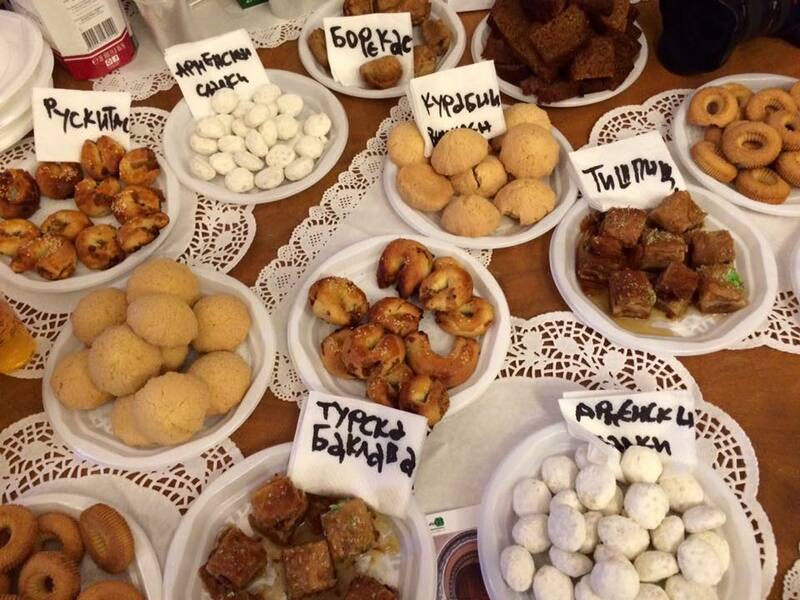 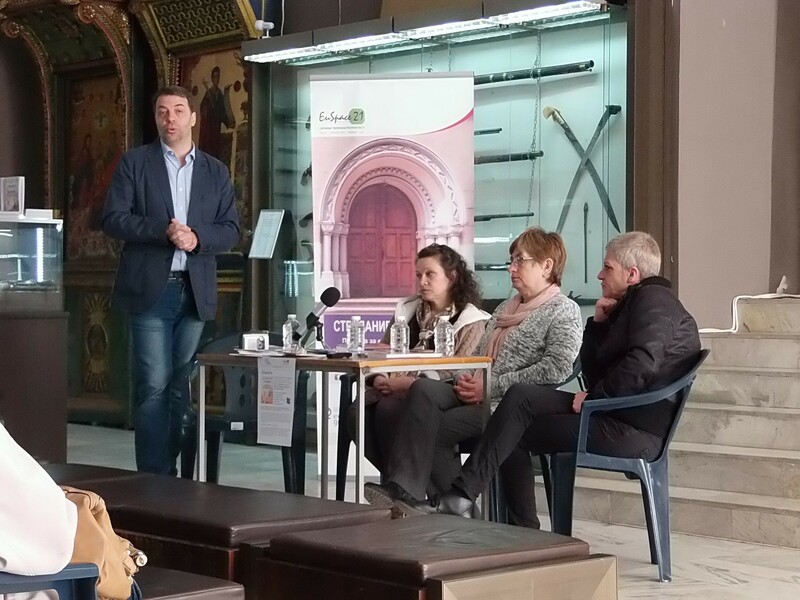 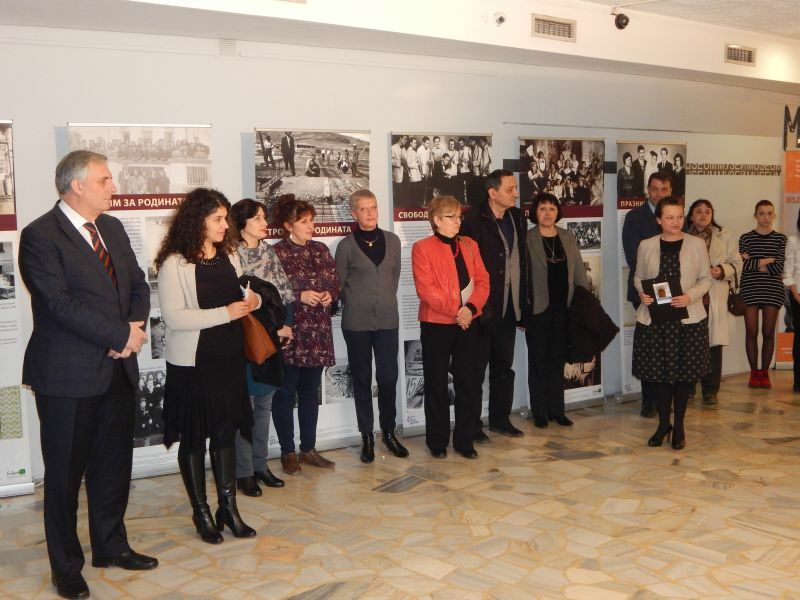 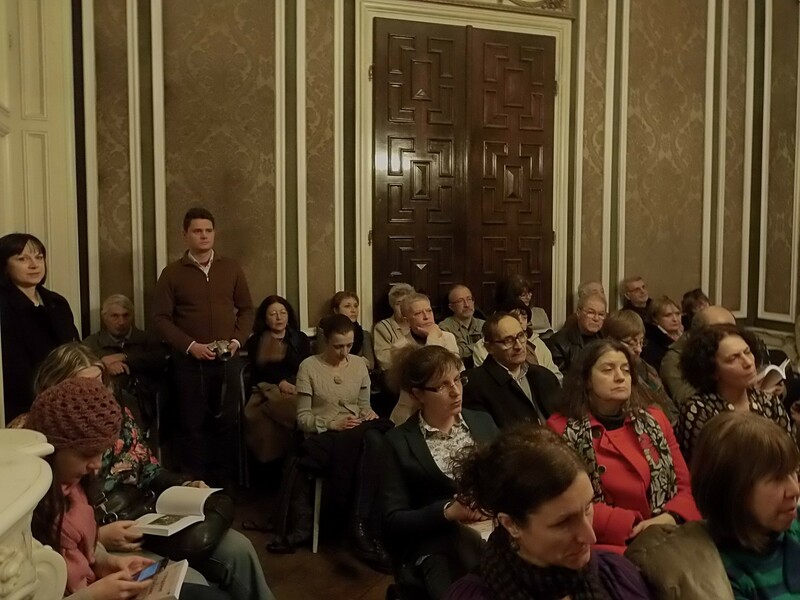 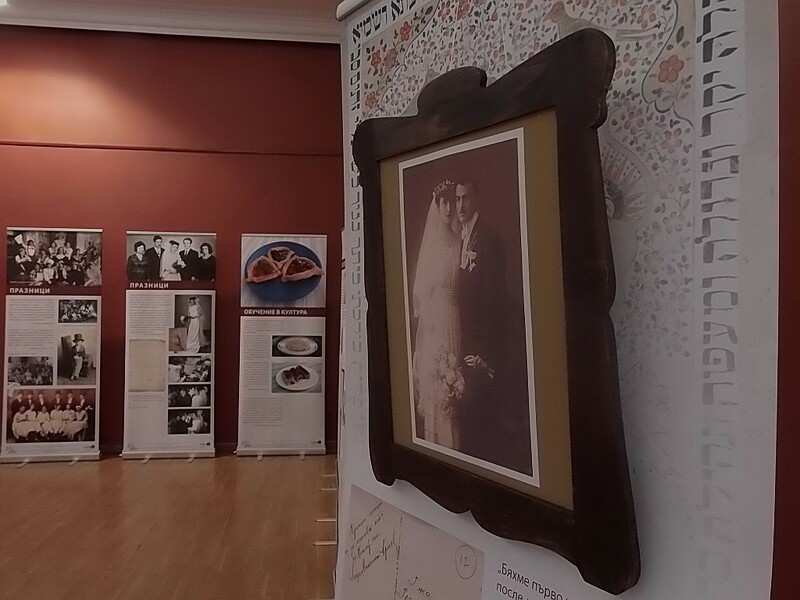 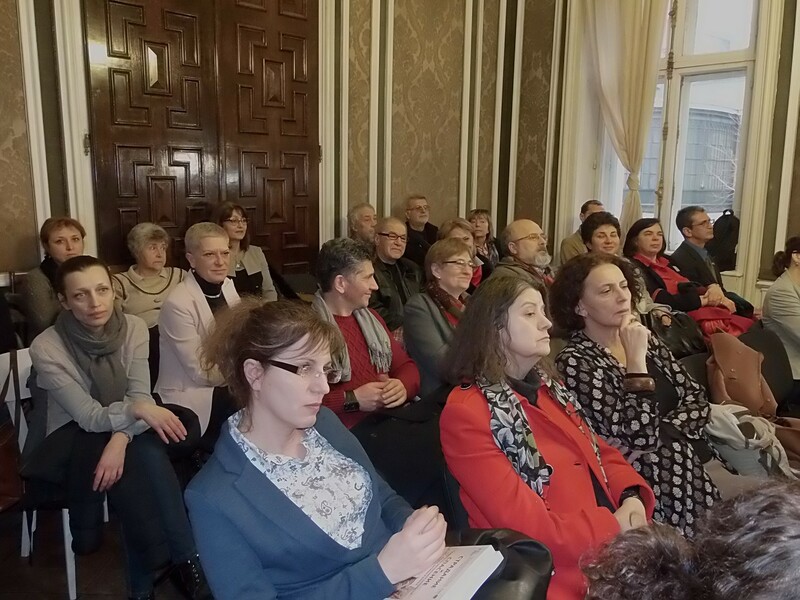 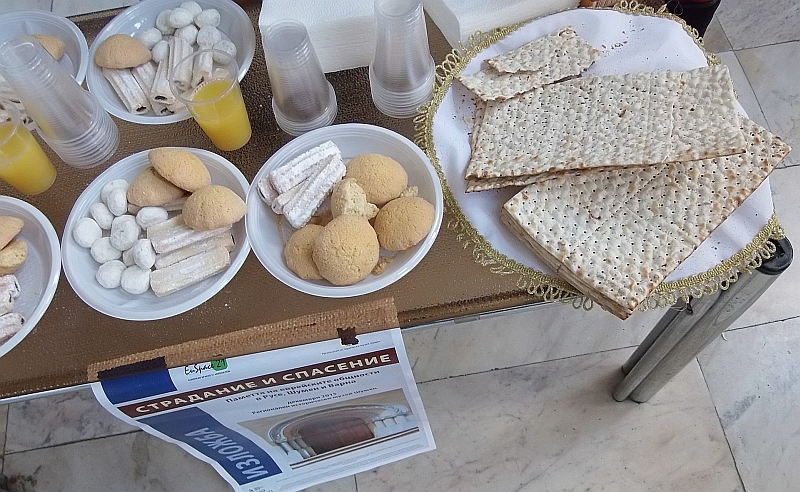 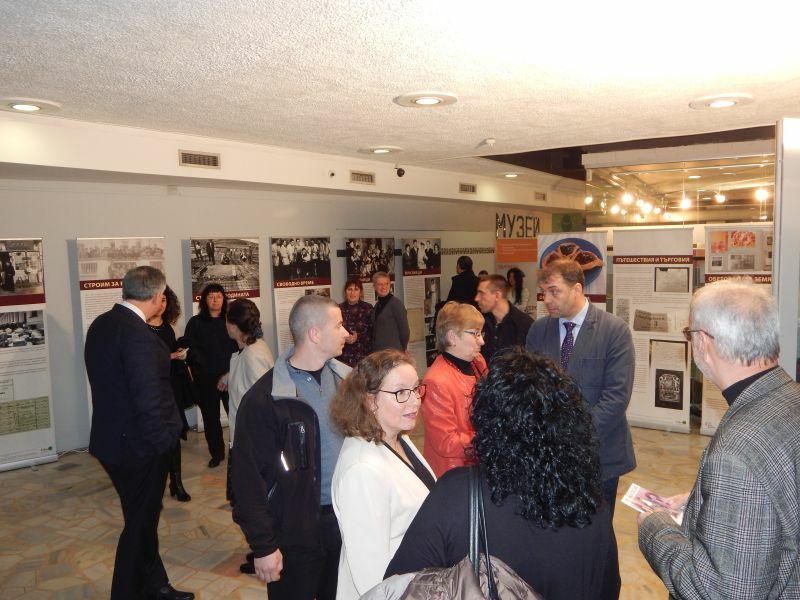 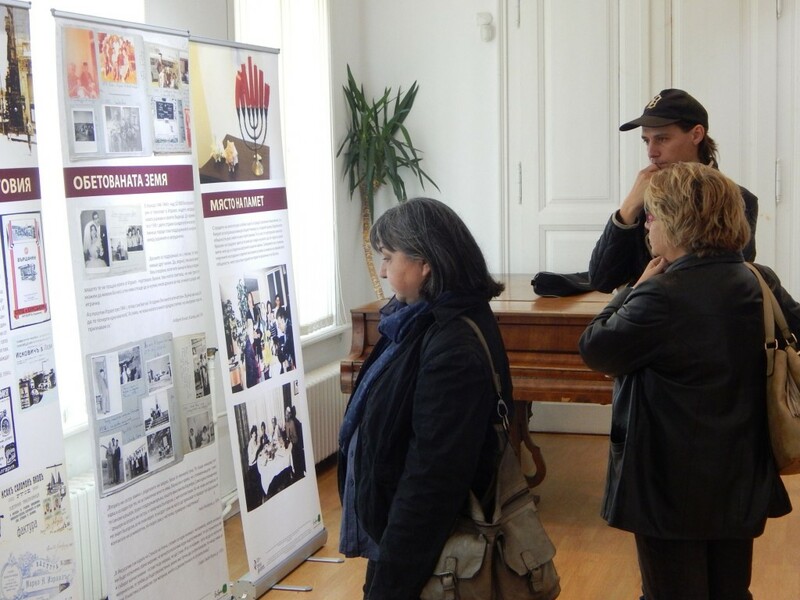 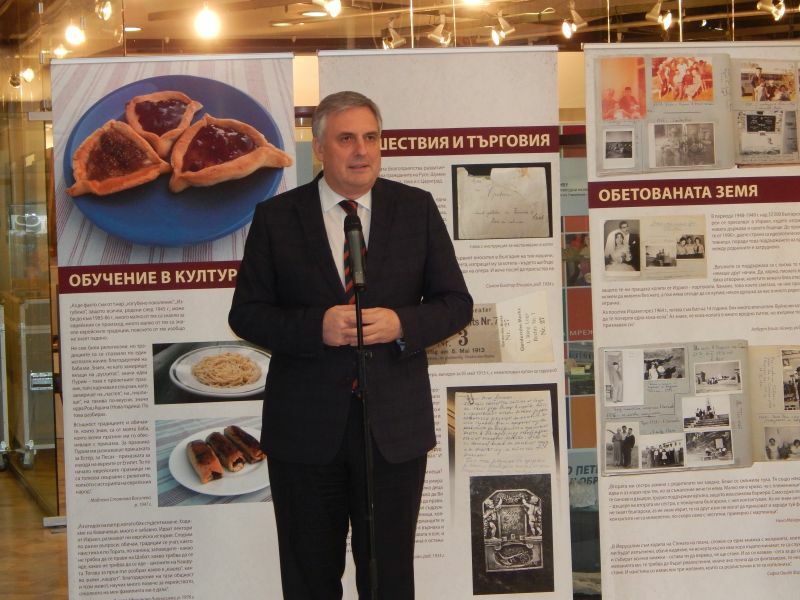 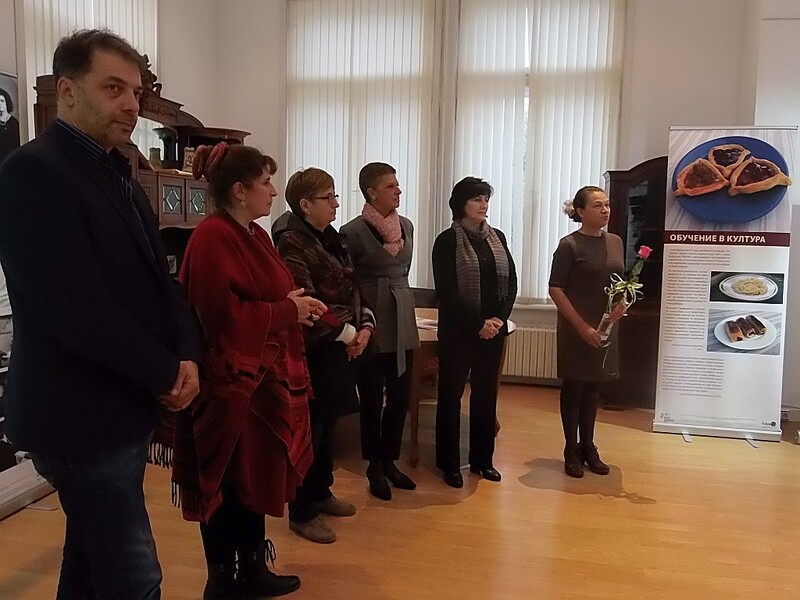 The memory of Jewish communities – a guarantee against hatred in society”, realized by European Spaces 21 Association was presented in front of official institutions in Brussels, Belgium. 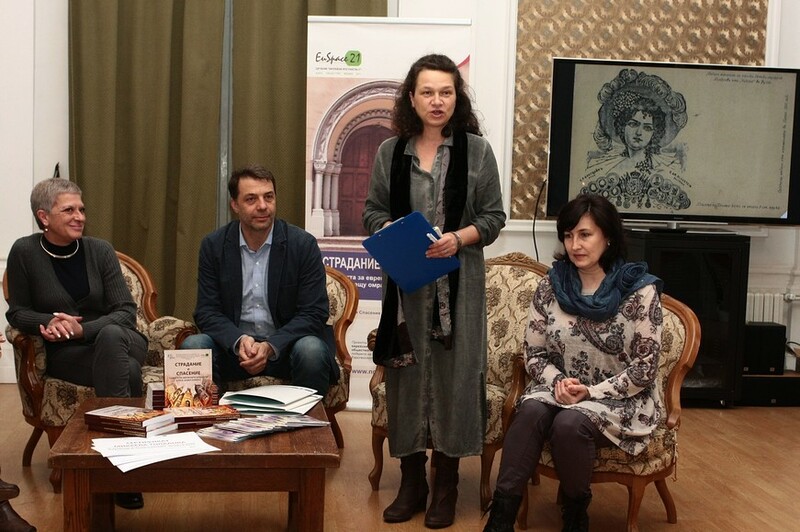 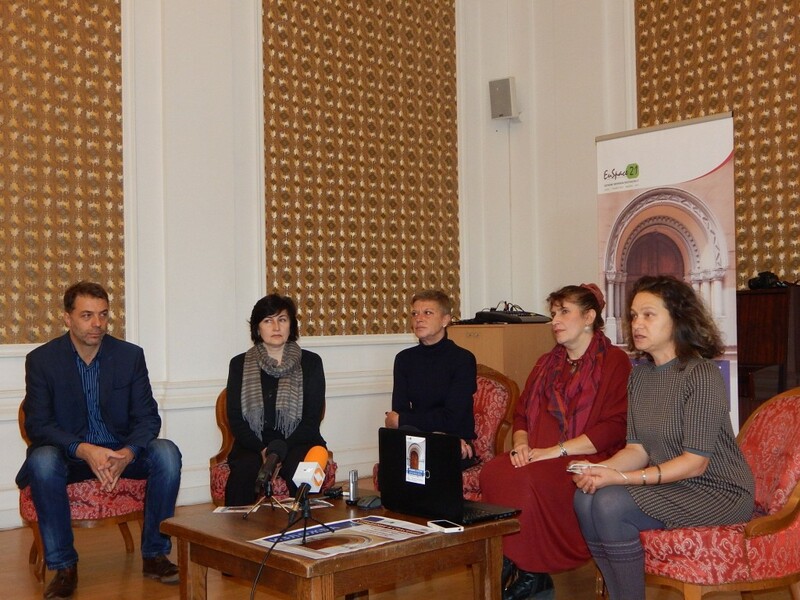 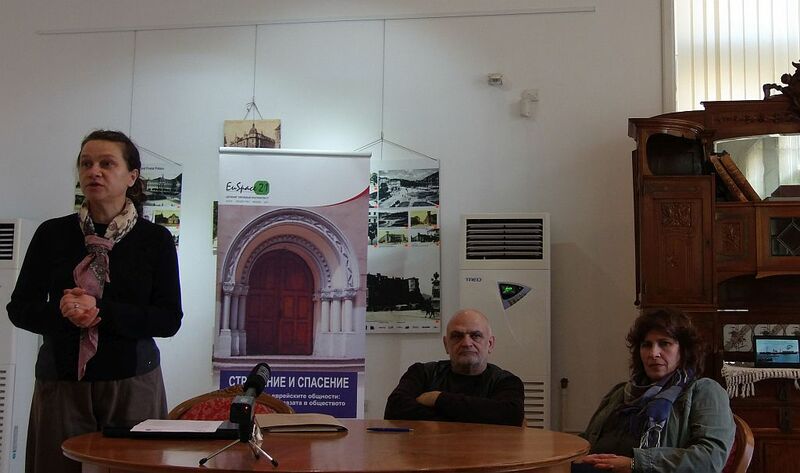 Prof. Nikolay Nenov, the curator, Tatiana Shtereva from Varna Museum and Tsveta Nenova from EU Spaces Association. 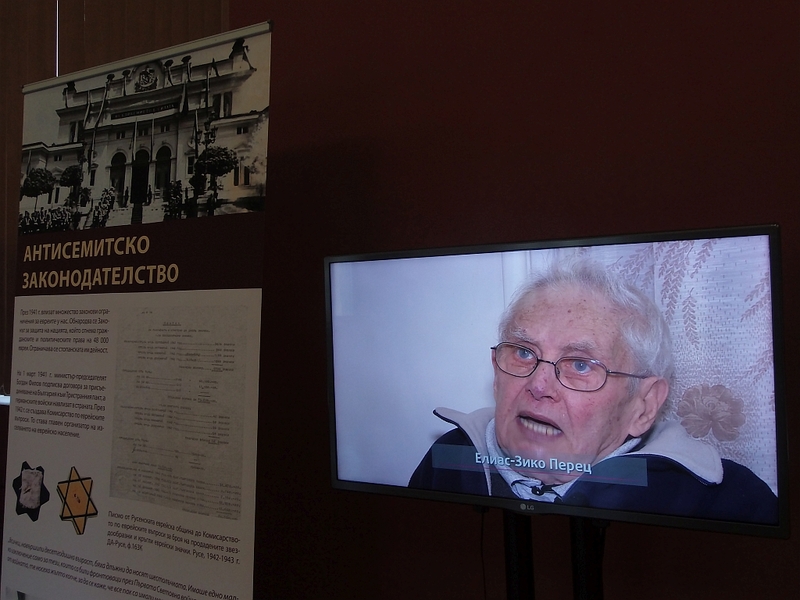 30 heroes tell their stories through video interviews. 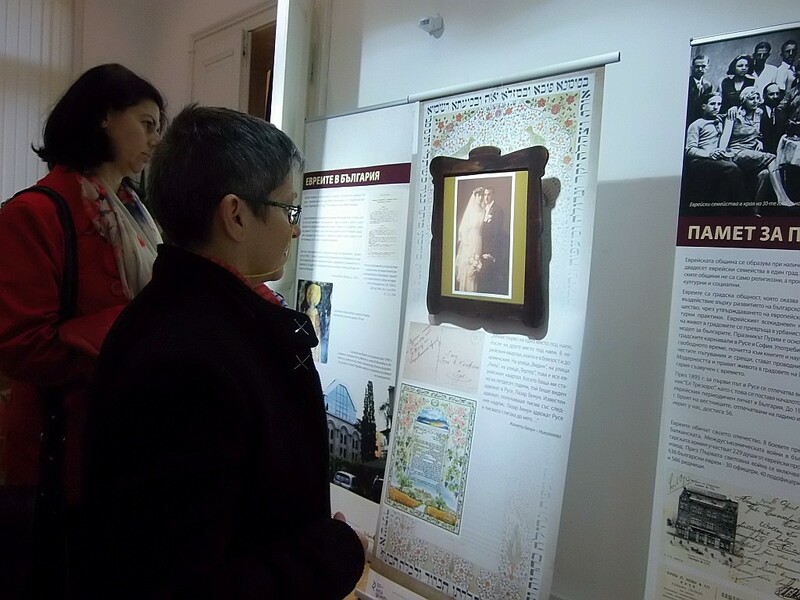 Holidays are one of the many themes of the stories in the exhibition. 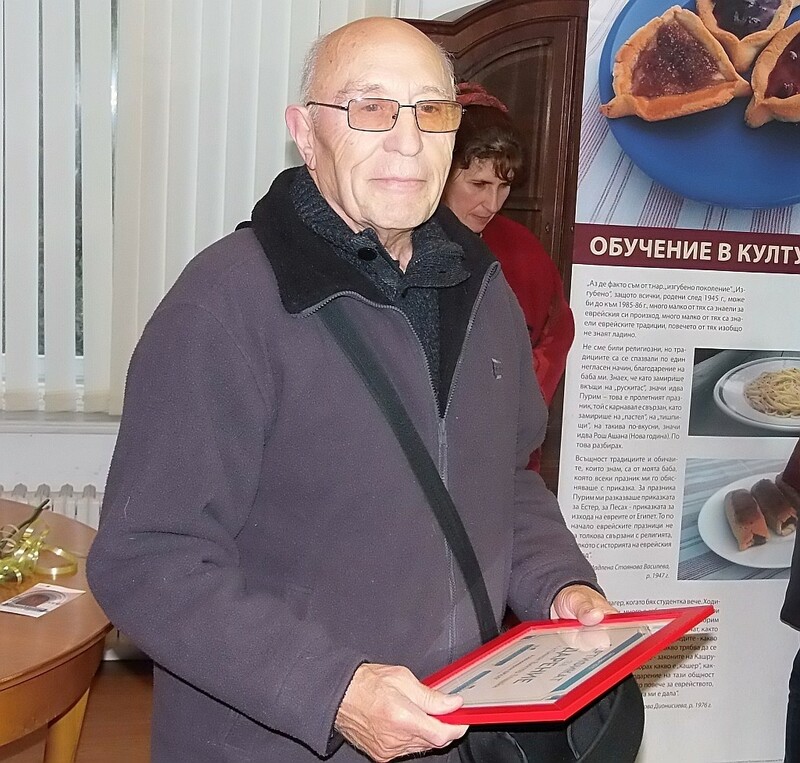 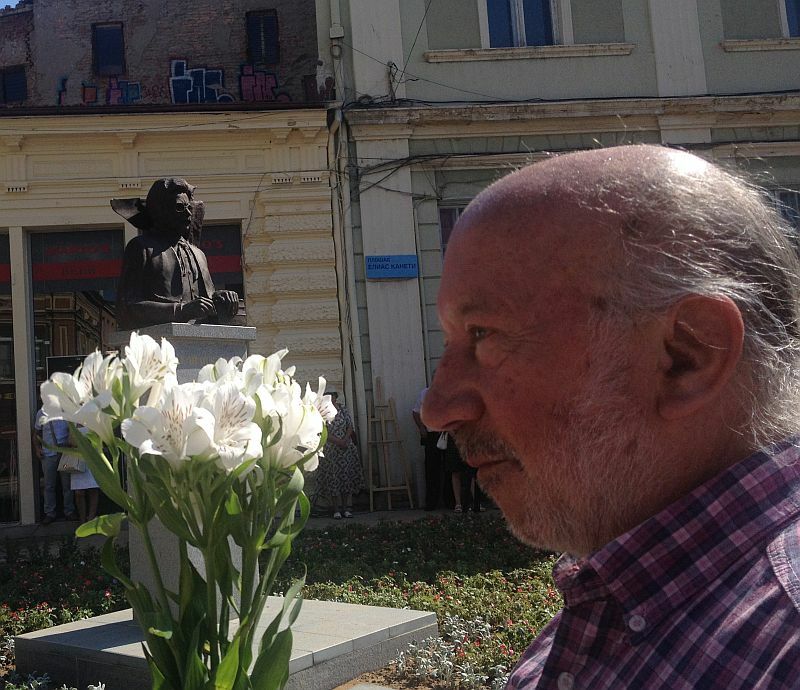 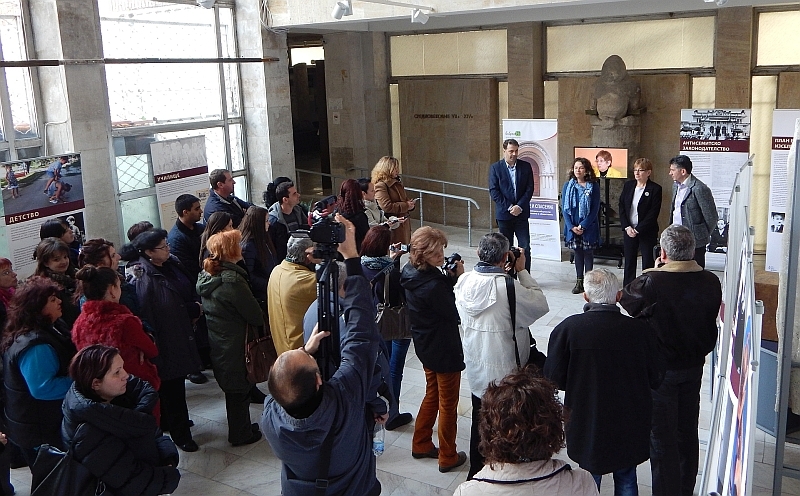 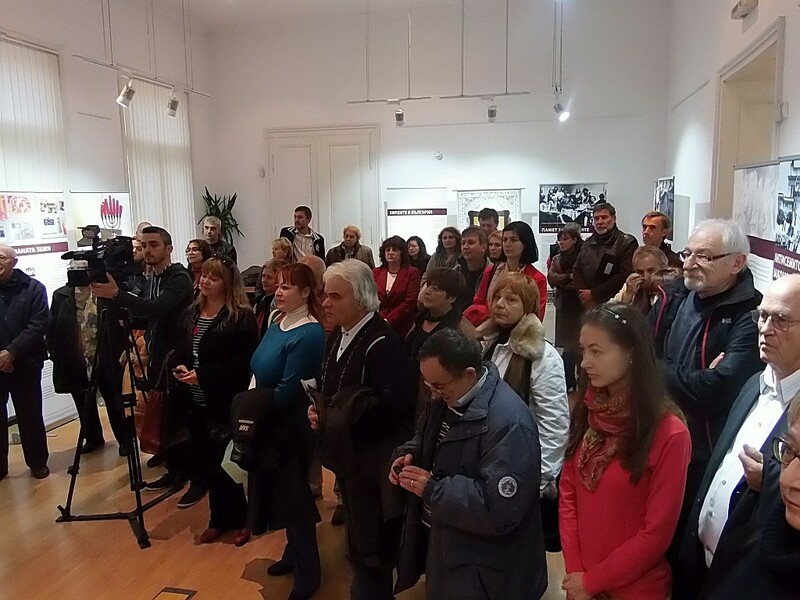 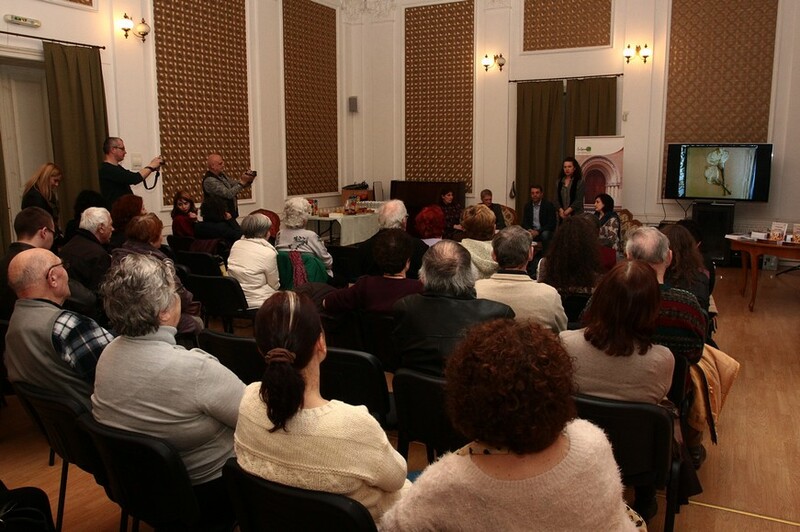 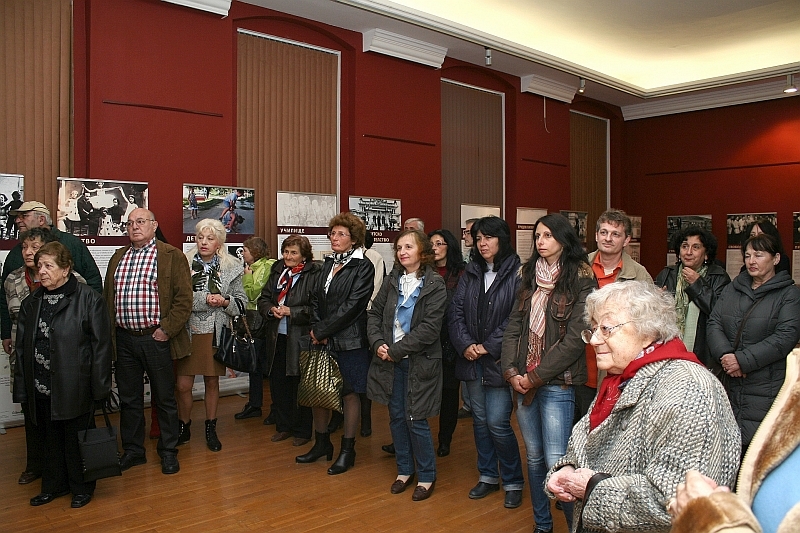 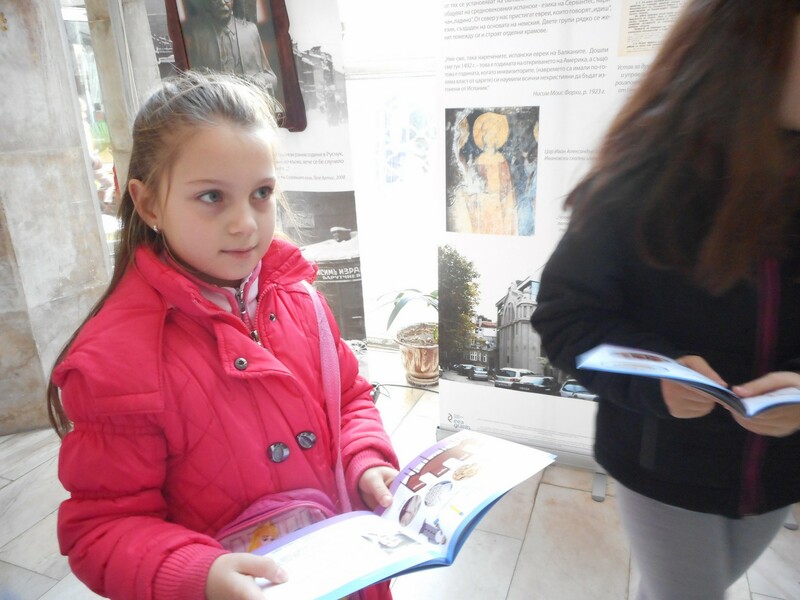 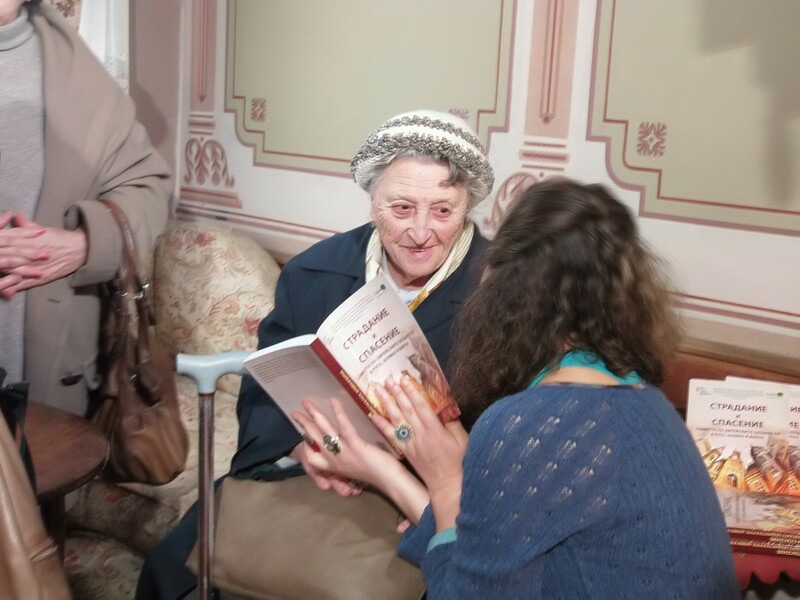 Three generations of audience attended the opening in Varna. 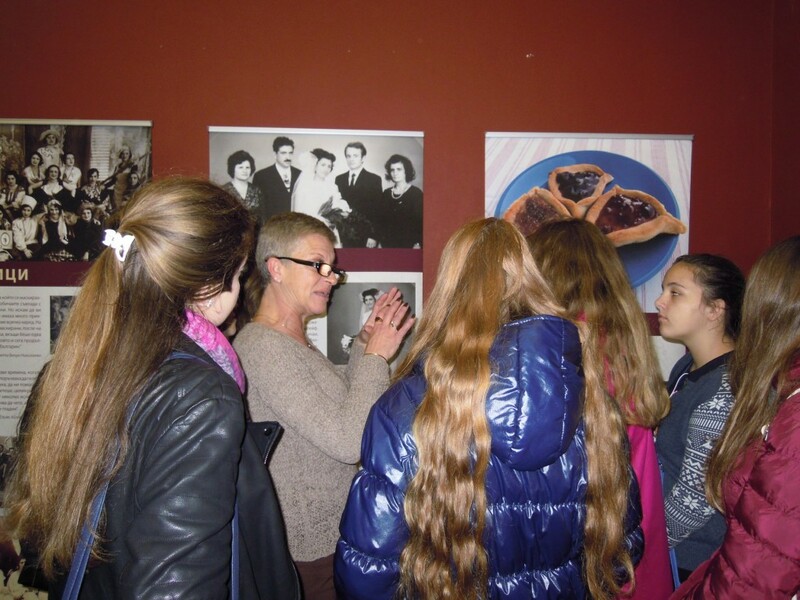 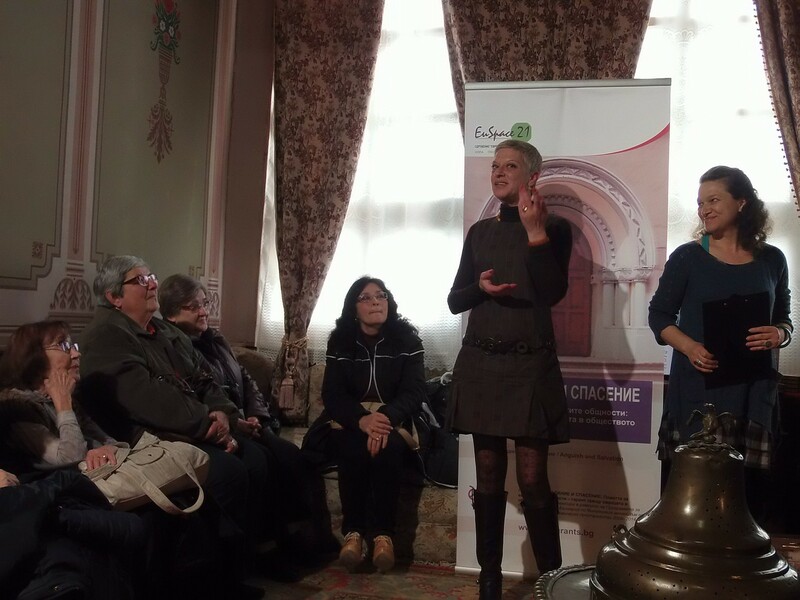 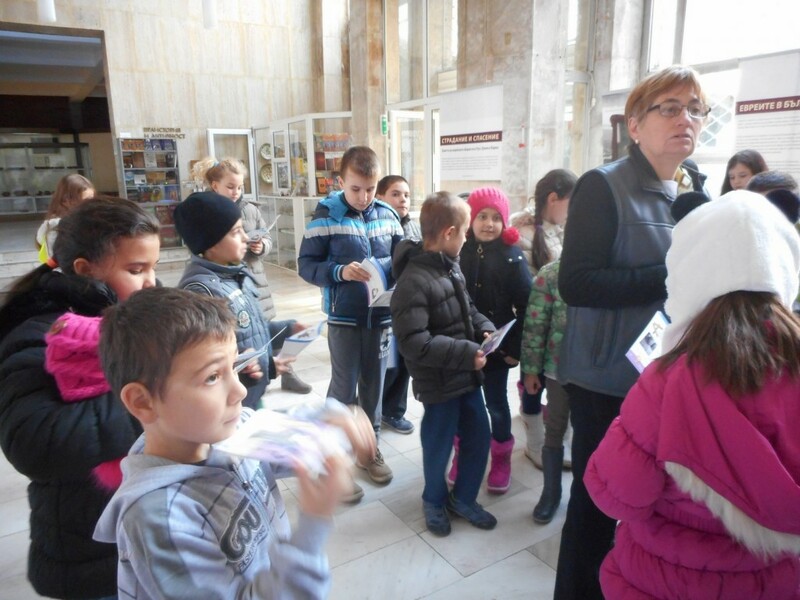 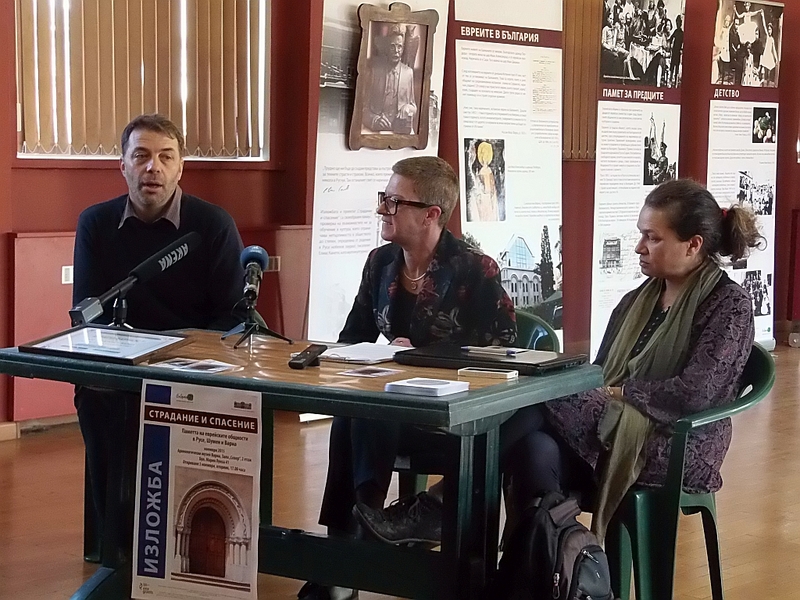 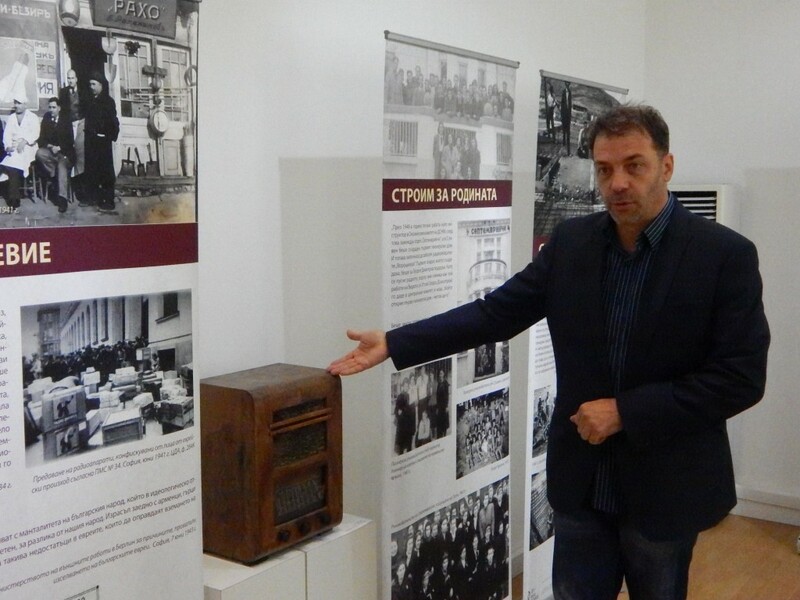 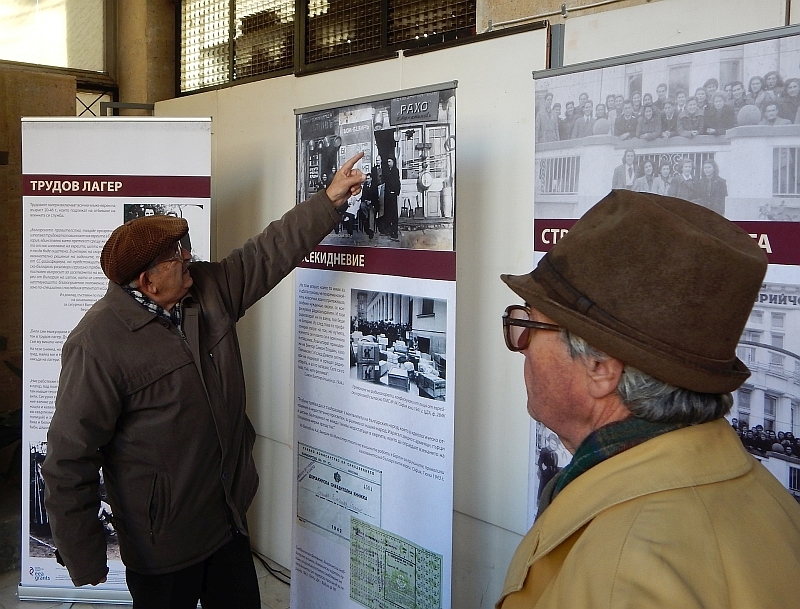 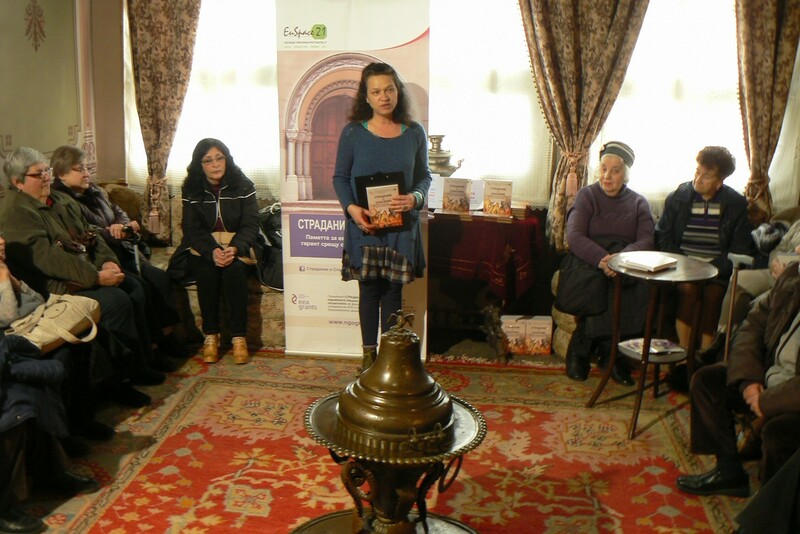 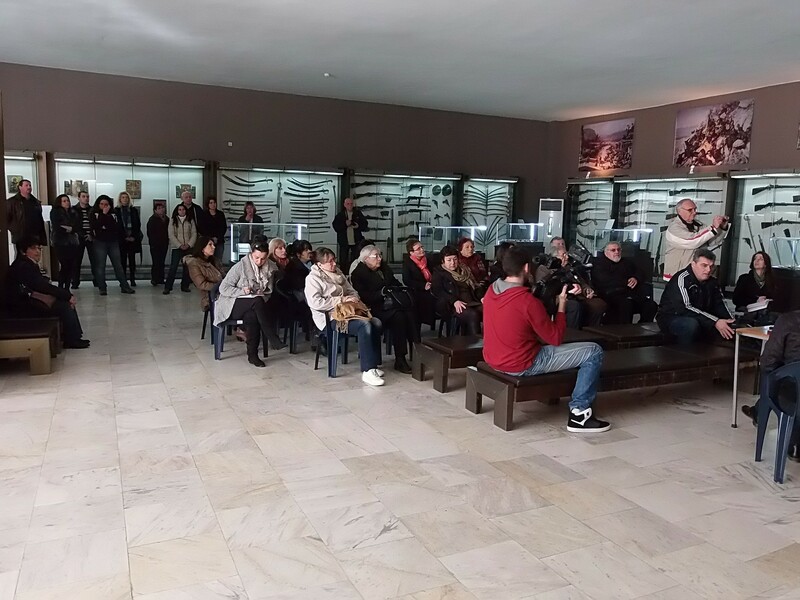 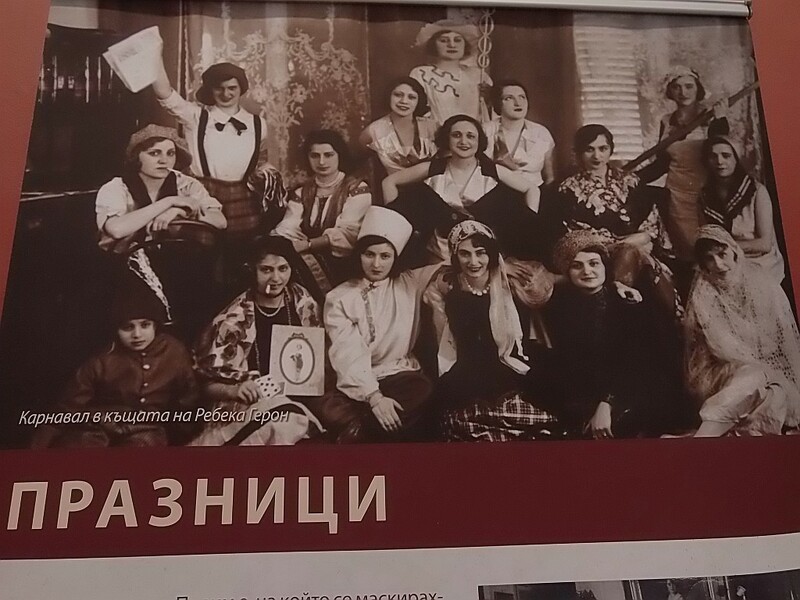 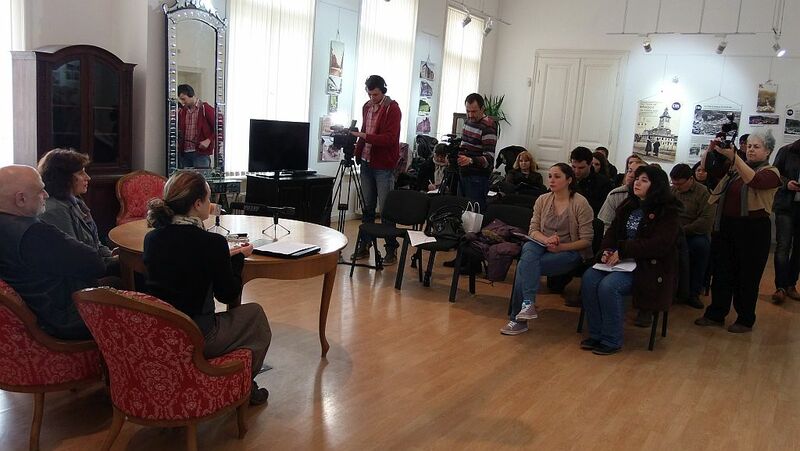 On the left: Nico Mayer, one of our characters from Shumen, tells the story of the family store “Raho” from the beginning of the 20th century in Sofia.